FOUNDED ON INNOVATION AND INTEGRITY. 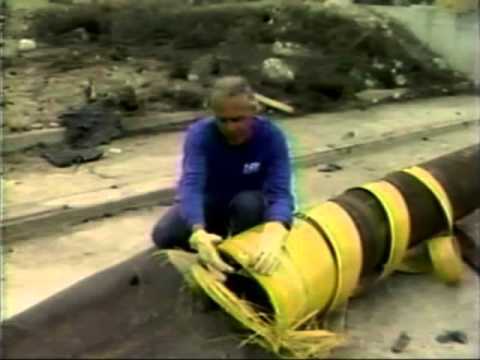 Nearly 25 years ago, a group of innovators reasoned that proven composite technology used in other applications was highly suitable for use on pipelines worldwide. Initially, Clock Spring Company, Inc. used composites as a crack arrestor. Crack arrestors are typically used on very high pressure CO2 lines, enriched natural gas pipelines, and various other applications where the threat of long running cracks exist. It was soon apparent that there was a need for a permanent pipeline repair system. Clock Spring Company, Inc.’s development team went to work and created derivative products. 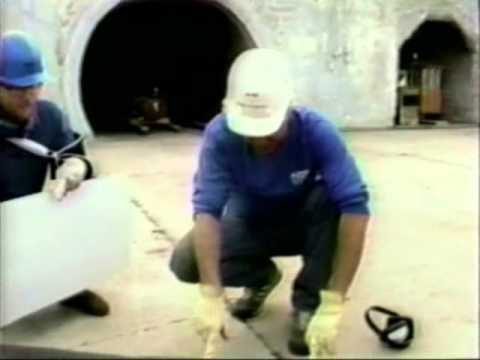 In 1987, the Gas Research Institute (GRI) assembled a distinguished team of pipeline professionals and research organizations to direct a comprehensive program to verify the effectiveness, durability, and performance characteristics of a repair that permanently restores the serviceability of the pipe. The decade-long testing program, which assumed worst case conditions, included extensive burst testing, stress rupture tests, field validations, cathodic shielding testing, and cathodic disbondment test. This complete, accurate, and verifiable technical evidence was submitted to the DOT, which changed their language in the year 2000 to recognize Clock Spring® as a permanent repair. The GRI program remains the most thorough and trusted composite testing program ever conducted. 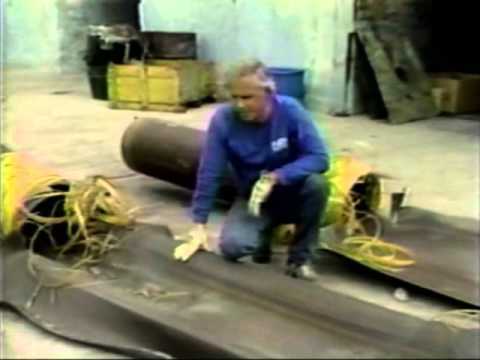 The below videos show some of the original Crack Arrestor tests conducted by Clock Spring Company, Inc. inventor Norman Fawley.